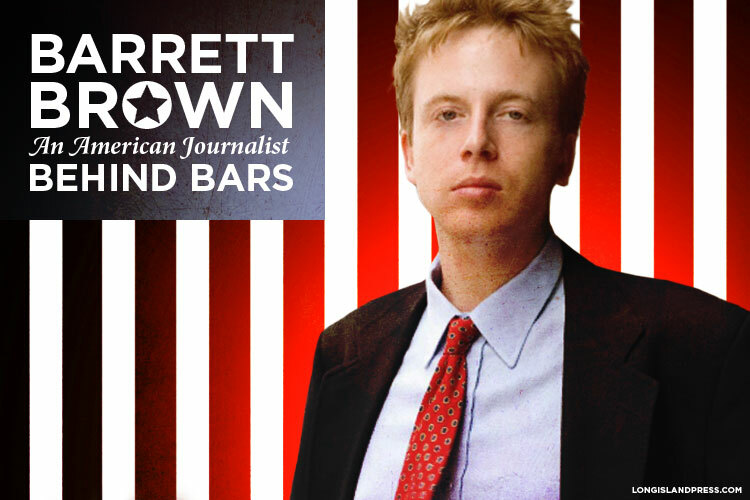 At a time when a new megaleak seems to hit the Internet every week, the imprisonment of journalist Barrett Brown is causing many to ask if it is legally safe to share hyperlinks to leaked document troves containing credit card or personal identifying information—the kind of content the Dallas native is locked up in part for linking to. 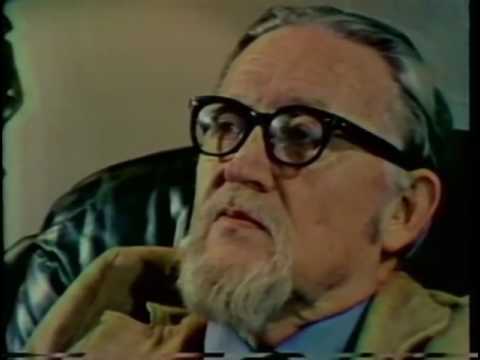 In fact, some media professionals are censoring such evidentiary links out of their work—they are not providing bibliography—citing his case as the reason. The risk is best assessed by looking at the transcript of the writer’s second and final sentencing hearing on January 22, obtained by Revolution News. It lays out the Department of Justice’s attack, the defense’s arguments, and the judge’s position, bringing into focus what little clarity is available for an uncertain environment. First it is important to understand what Brown did. In December 2011, Anonymous cracked into the servers of the Austin-based private spy firm Stratfor—and Brown was in close contact with the hacktivists, having published on data they exfiltrated from other spies and having promoted their work to international media. He even reached out to CEO George Friedman, offering to make redactions to copied or “stolen” emails, a move the plea deal he eventually struck construed as accessory after the fact: hindering hacker Jeremy Hammond’s arrest. Sentencing the writer, judge Sam A. Lindsay would say Brown “crossed the line in journalistic inquiry into criminal conduct when [he]abandoned the role as an observer and reporter of events and offered to aid Hammond.” Lindsay’s is a bloodless definition of journalism that turns protecting a source into crime on the excuse that—as the factual stipulations put it—the journo was working on “behalf” of the lawbreakers, a framing that seems to blame Brown for his anarchic goals.